Out of troubled history emerges a thriving metropolis. Under the silhouette of Table Mountain, in the midst of immense natural wonders and breathtaking scenery, and balanced against the cultural heft of theaters, art, and music, comes one of the most exquisite cities in South Africa. In post-apartheid South Africa, comes the story of a university professor who falls from grace, losing his job, his reputation, and his desire to continue down the path he has been on. In J.M. 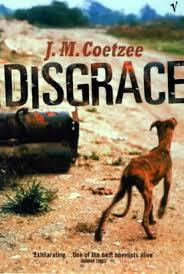 Coetzee’s powerful novel, Disgrace, we are thrown into the chaos of a private and public world that both reel from the aftereffects of a brutal history. From one of the country’s most lauded authors comes an award-winning work that should be on everyone’s reading list. 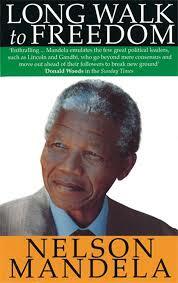 Whether you’re traveling to South Africa or simply hoping to become a more enlightened human being, Long Walk to Freedom is an essential read. From one of the most important moral thinkers and political activists of our day comes a book about racial oppression, imprisonment and the greater fight for equality. Nelson Mandela inspires and challenges us to be better to one another. 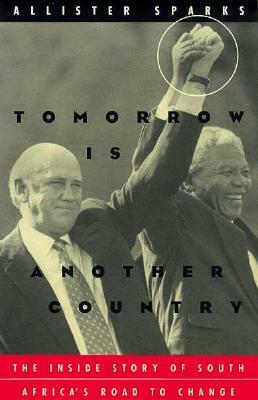 Allister Sparks, one of South Africa’s most heralded journalists, recounts the story of a country’s transition out of apartheid and into majority rule. He tracks the secret negotiations that take place between 1985 and 1986 between Nelson Mandela and the then minister of justice, Kobie Coetsee. We follow these two critical actors from their initial distrust to friendship, and into the post-Apartheid country that they help to foster. Although the apartheid government of South Africa may have been dismantled, without the personal testimonies of those who suffered under its brutal regime, the country stood no chance of unification. 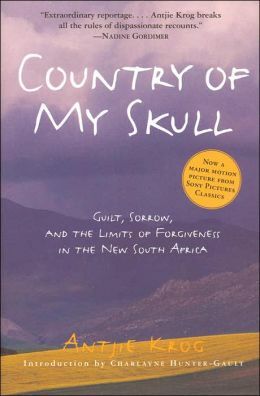 In her powerful work, Country of My Skull, poet, journalist, and academic writer, Antjie Krog, captures the horror and pain of those who suffered and later testified at the Truth and Reconciliation Trials, in hopes of sharing their stories with the world. 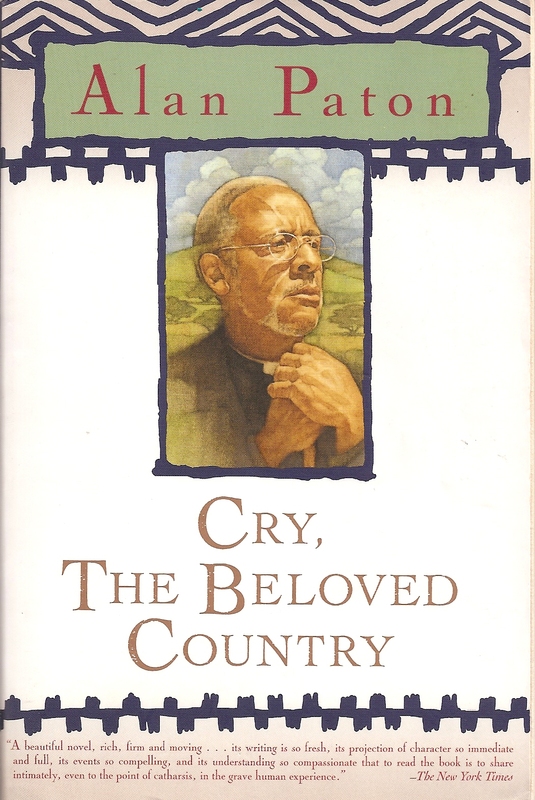 One of South Africa’s most important novels, the 1948 work by Alan Paton, Cry, the Beloved Country, captures the experiences of the black man forced to live under white rule. The book is poetic in nature and vast in scope, capturing the pain of racial injustice, the love between father and son, and the desperate need for social protest in a country that would soon see the rise of apartheid. In this book of hand selected works by Nadine Gordimer, we see the one of the country’s most important writers in the full swing of her craft. 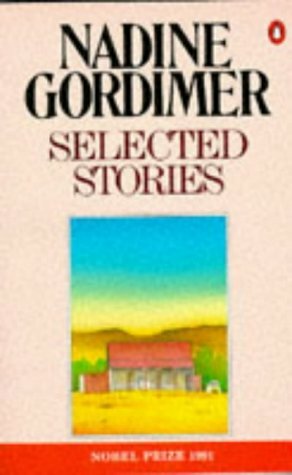 Winner of the Nobel Prize in 1991, Gordimer writes of the moral, political, and human violations of the apartheid government. And yet, her work is never solely about politics, but rather encompasses eternal themes of love, of power, of desire and overcoming.